Immanuel Kant was a German philosopher during the Enlightenment era of the late 18th century. 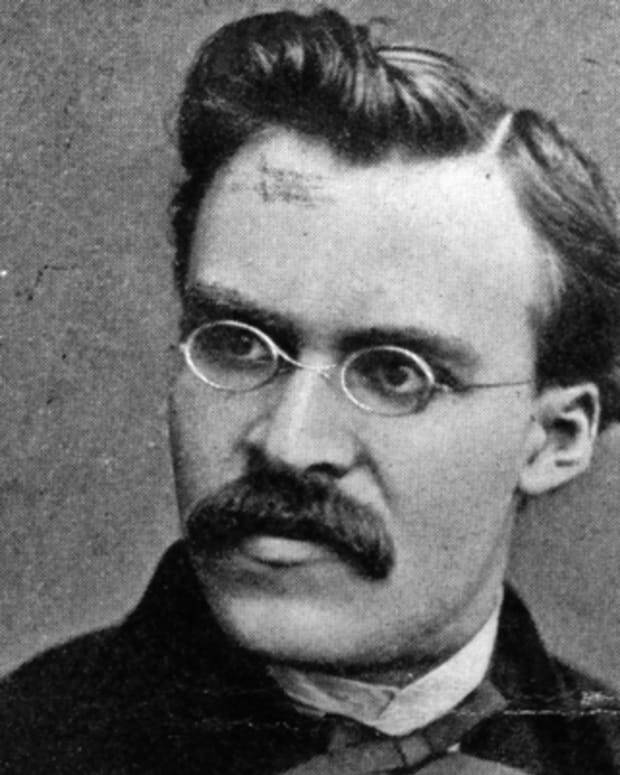 His best known work is the Critique of Pure Reason. Immanuel Kant was born on April 22, 1724, in Konigsberg, Prussia, or what is now Kaliningrad, Russia. While tutoring, he published science papers, including "General Natural History and Theory of the Heavens" in 1755. He spent the next 15 years as a metaphysics lecturer. In 1781, he published the first part of Critique of Pure Reason. He published more critiques in the years preceding his death on February 12, 1804, in the city of his birth. Immanuel Kant was the fourth of nine children born to Johann Georg Cant, a harness maker, and Anna Regina Cant. 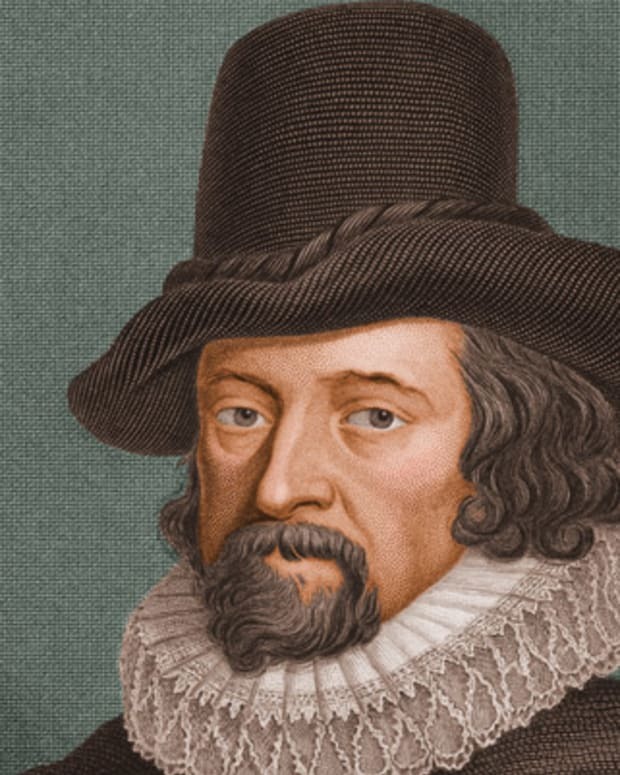 Later in his life, Immanuel changed the spelling of his name to Kantto to adhere to German spelling practices. 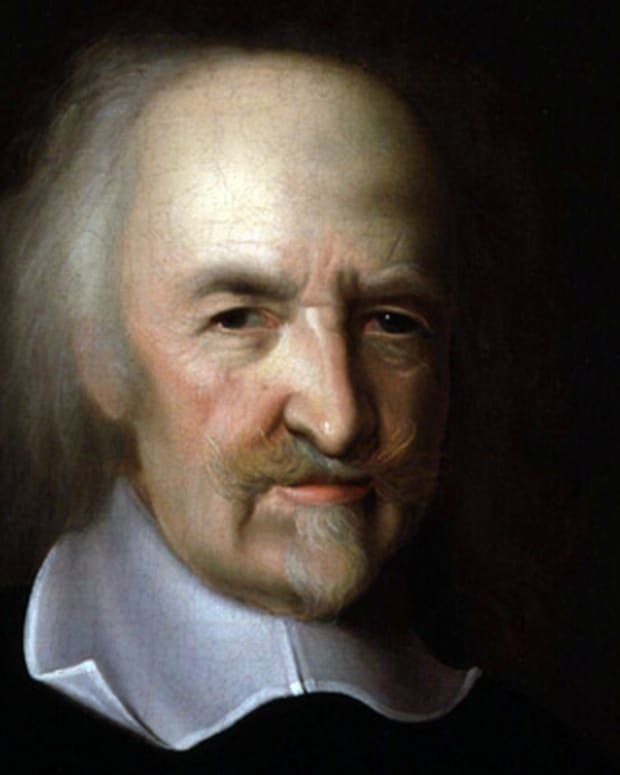 Both parents were devout followers of Pietism, an 18th-century branch of the Lutheran Church. Seeing the potential in the young man, a local pastor arranged for the young Kant&apos;s education. While at school, Kant gained a deep appreciation for the Latin classics. 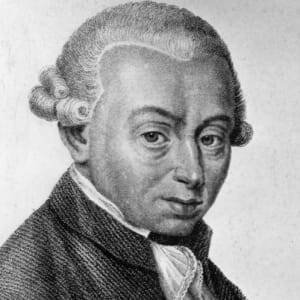 In 1740, Kant enrolled at the University of Konigsberg as a theology student, but was soon attracted to mathematics and physics. In 1746, his father died and he was forced to leave the university to help his family. For a decade, he worked as a private tutor for the wealthy. 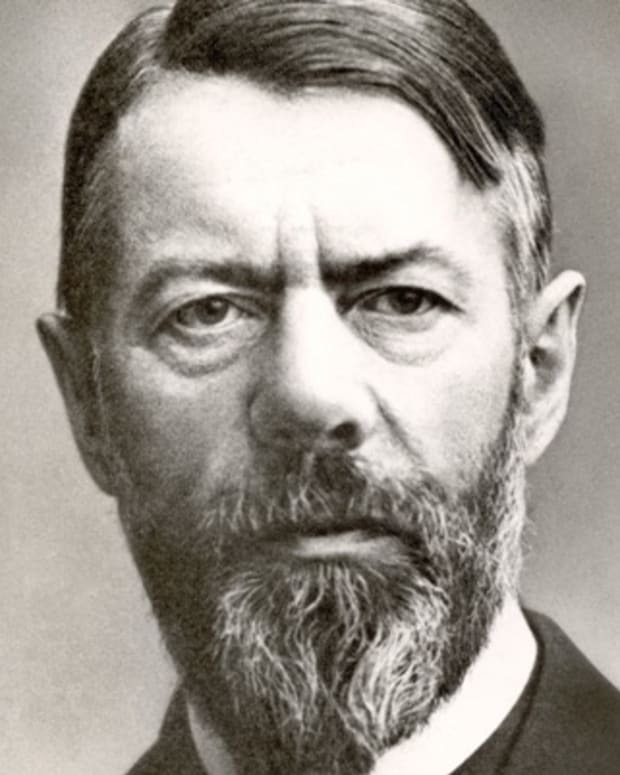 During this time he published several papers dealing with scientific questions exploring the middle ground between rationalism and empiricism. In 1755, Immanuel Kant returned to the University of Konigsberg to continue his education. 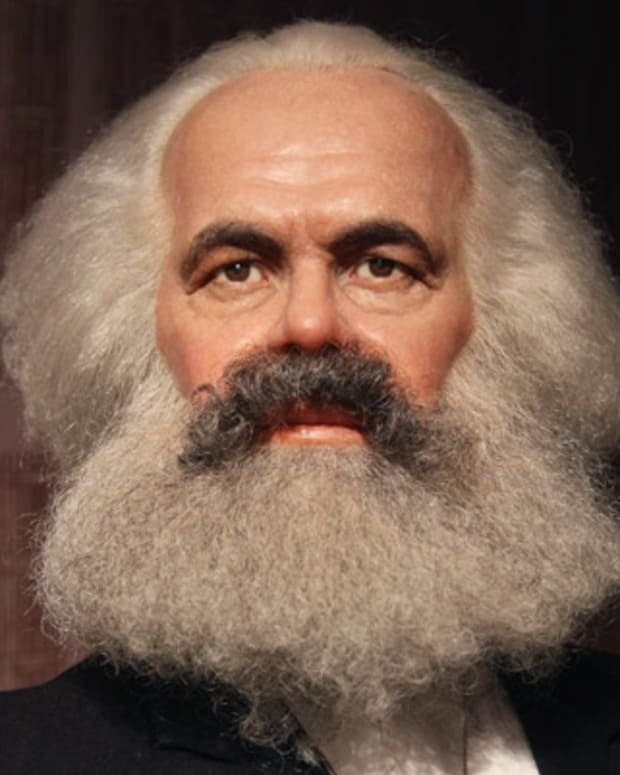 That same year he received his doctorate of philosophy. For the next 15 years, he worked as a lecturer and tutor and wrote major works on philosophy. In 1770, he became a full professor at the University of Konigsberg, teaching metaphysics and logic. In 1781, Immanuel Kant published the Critique of Pure Reason, an enormous work and one of the most important on Western thought. He attempted to explain how reason and experiences interact with thought and understanding. This revolutionary proposal explained how an individual’s mind organizes experiences into understanding the way the world works. Kant focused on ethics, the philosophical study of moral actions. 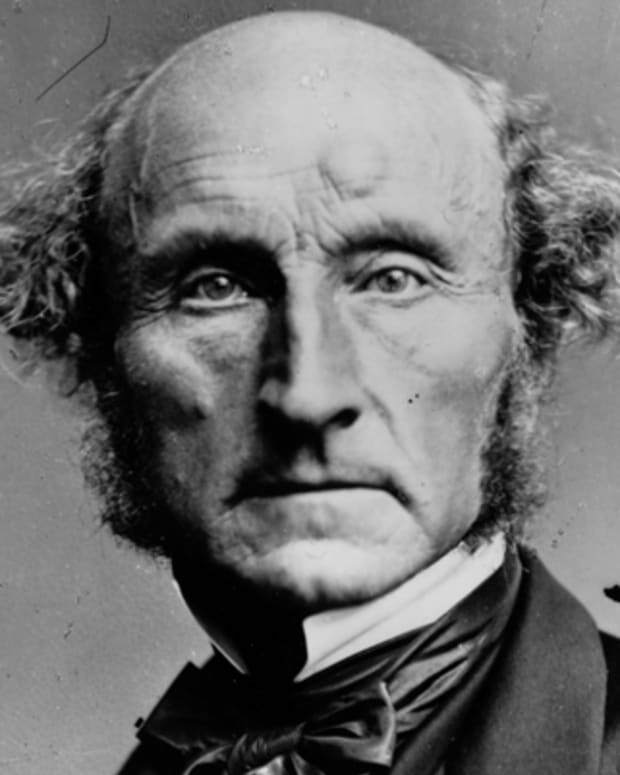 He proposed a moral law called the “categorical imperative,” stating that morality is derived from rationality and all moral judgments are rationally supported. What is right is right and what is wrong is wrong; there is no grey area. Human beings are obligated to follow this imperative unconditionally if they are to claim to be moral. Though the Critique of Pure Reason received little attention at the time, Kant continued to refine his theories in a series of essays that comprised the Critique of Practical Reason and Critique of Judgement. Kant continued to write on philosophy until shortly before his death. In his last years, he became embittered due to his loss of memory. He died in 1804 at age 80. 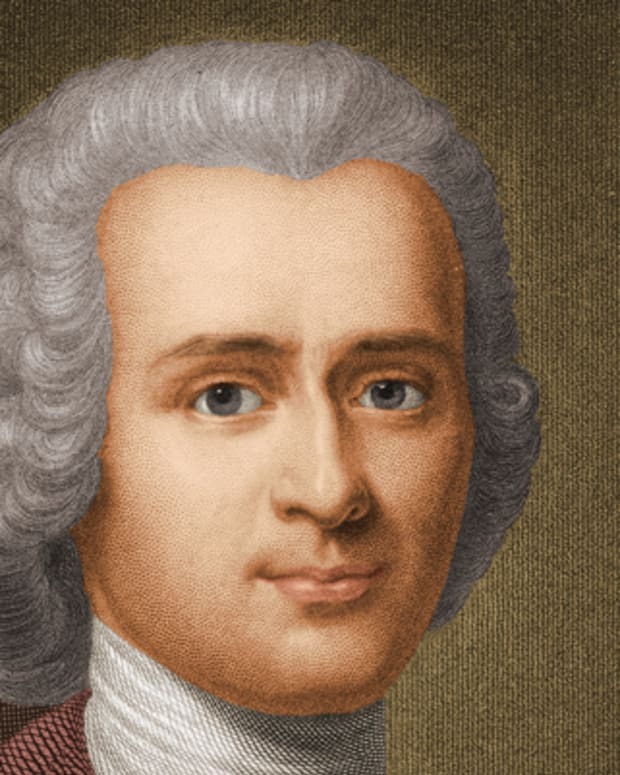 Jean-Jacques Rousseau is best known as an influential 18th-century philosopher who wrote the acclaimed work A Discourse on the Arts and Sciences. 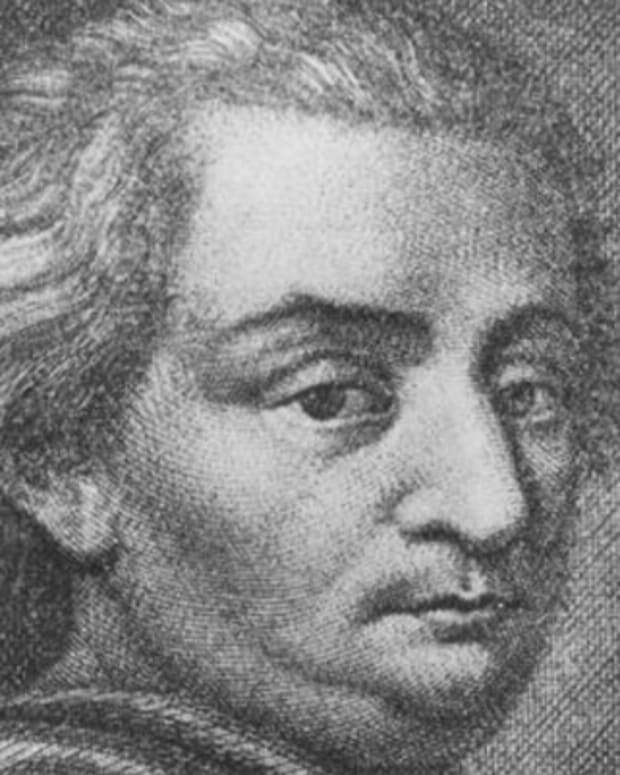 Cesare Beccaria was one of the greatest minds of the Age of Enlightenment in the 18th century. His writings on criminology and economics were well ahead of their time. 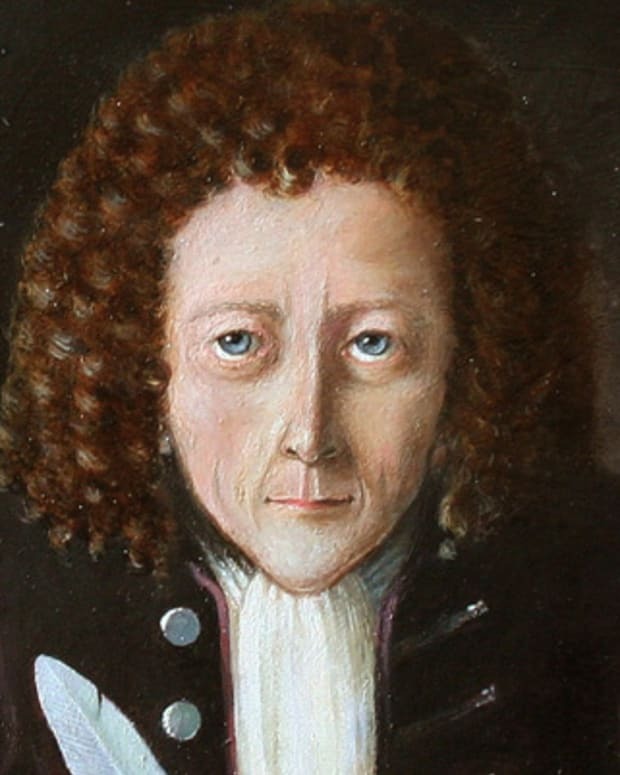 Robert Hooke is known as a "Renaissance Man" of 17th century England for his work in the sciences, which covered areas such as astronomy, physics and biology.